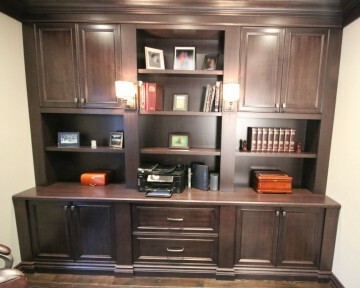 Come talk to us about your custom built-in wall unit cabinetry for home or the office. 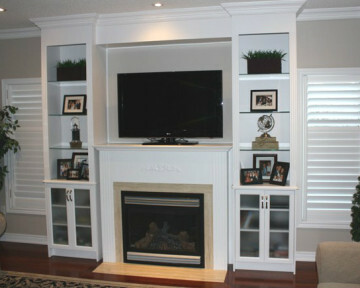 Wallunit cabinets can vary in size, shape, style, and colour depending on your needs and style. 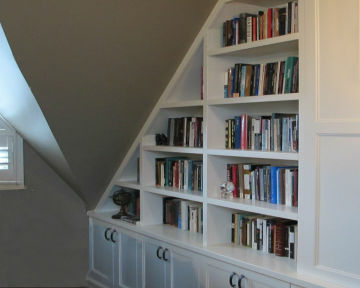 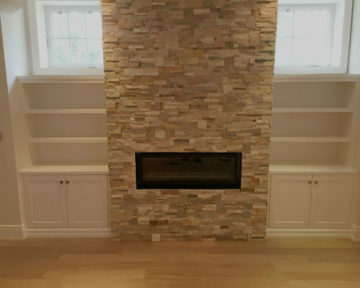 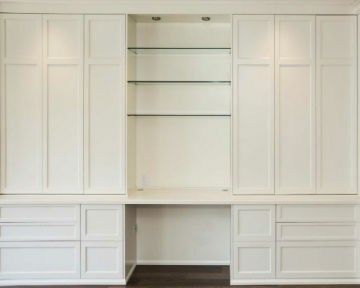 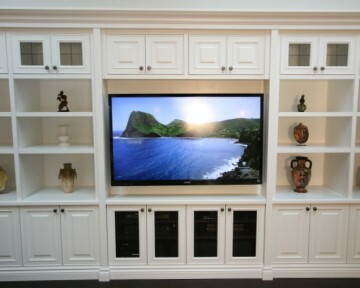 We have many clients extremely pleased with their custom built-in wall unit cabinetry from TCC. 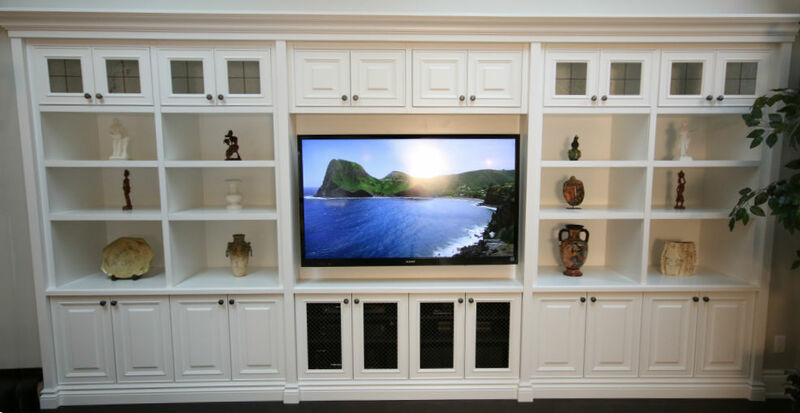 Wall units from TCC are one of our most requested items from our clients. 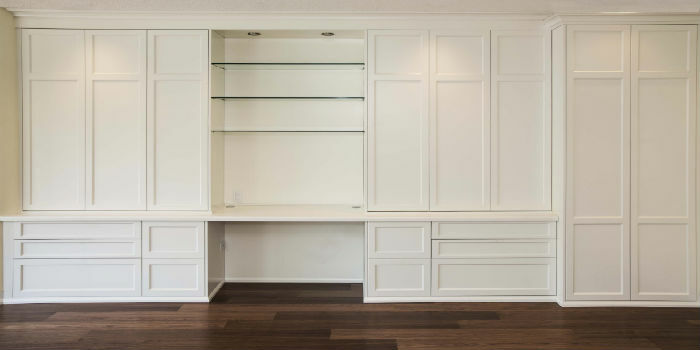 We specialize in producing a large variety of different styles and types of wall units from a wide selection of different woods and engineered materials. 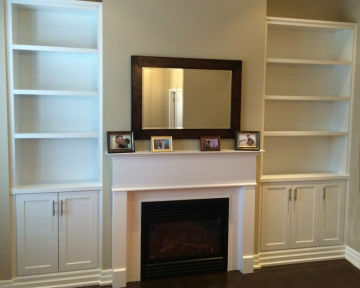 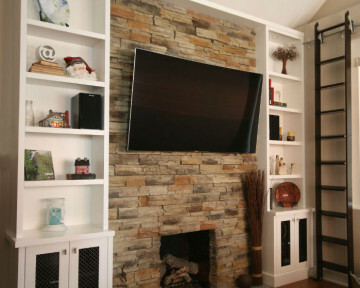 We can build your traditional, contemporary, modern or even rustic custom wall unit to meet your needs. 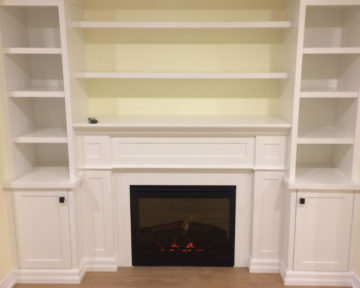 Just provide us with your most unique design and you can know with confidence that TCC can build you custom cabinetry to your exact specifications. 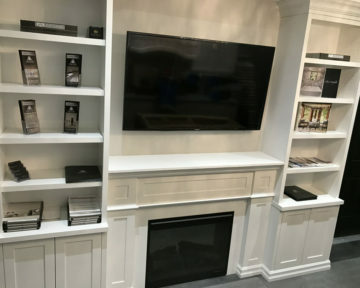 Our wall units are built by cabinet experts who have decades of experience in cabinet making and they understand the best way to build cabinetry from scratch to preserve the integrity and design elements of your wall unit. 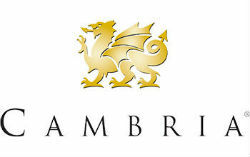 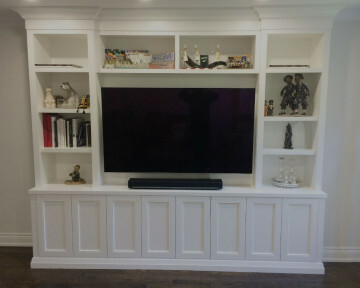 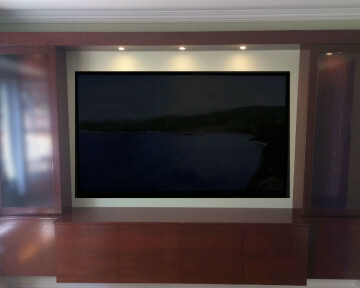 The challenge of properly designing and assembling a custom wall unit is a world where the smallest details are not always evident to the average person, but once we discuss the importance of the differences in our product, our clients then appreciation our attention to detail in the quality we put into all of our wall units. 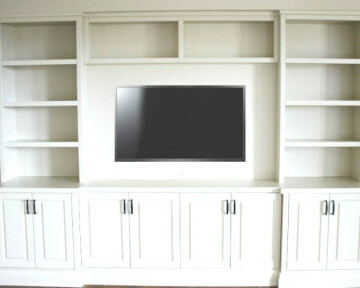 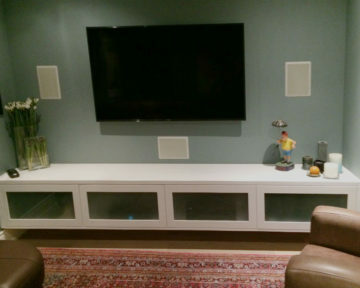 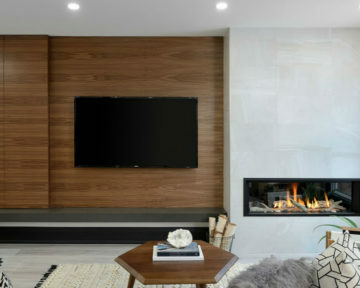 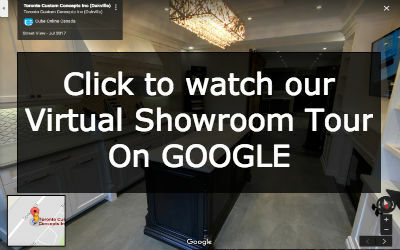 Give us a call at 416-806-2232 about your next wall unit project!